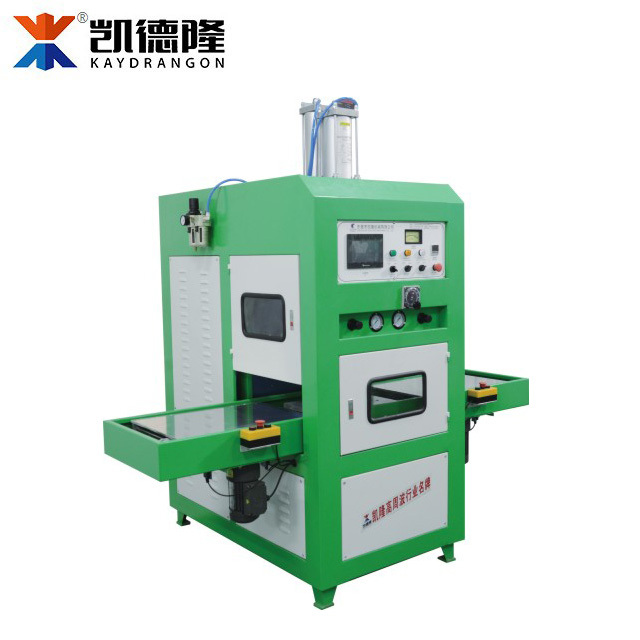 More than 10 years professional high frequency welding machines manufactures. 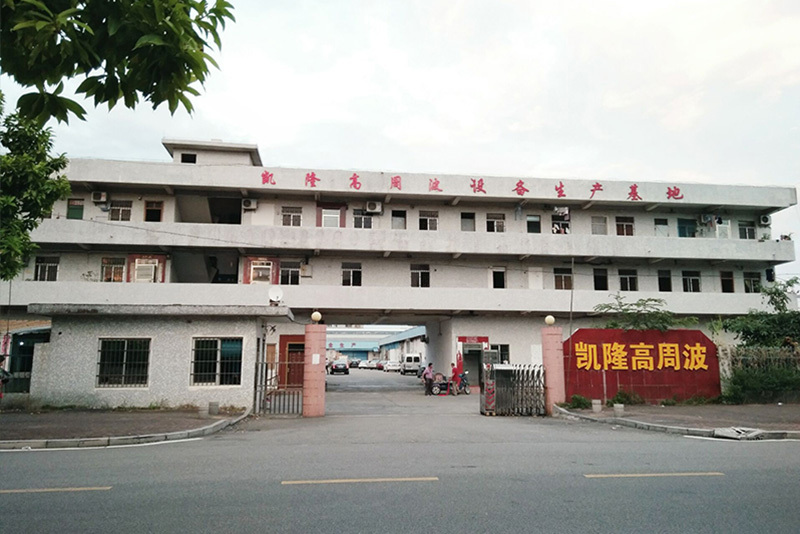 We have established good cooperative relations with our customers. 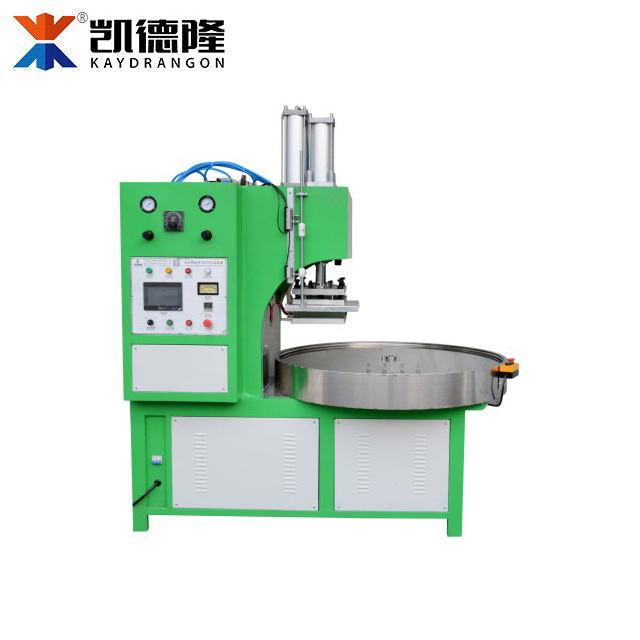 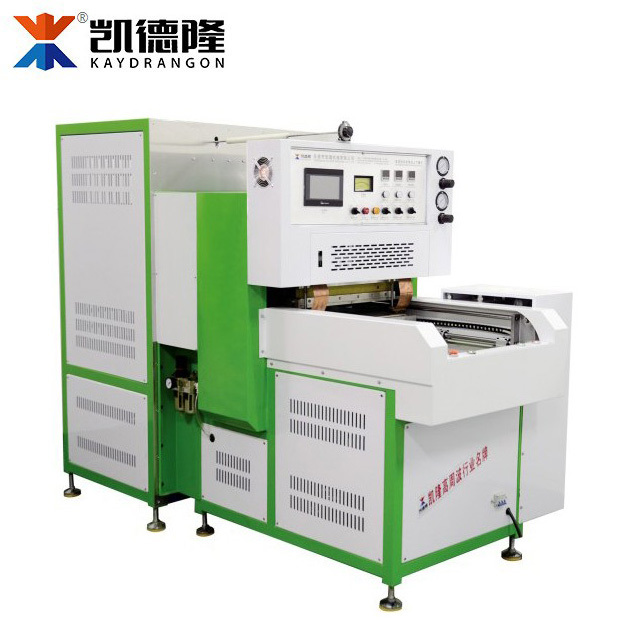 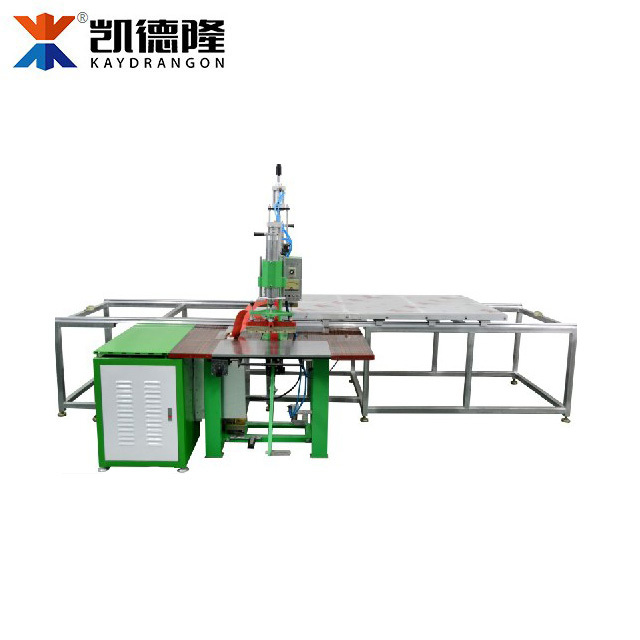 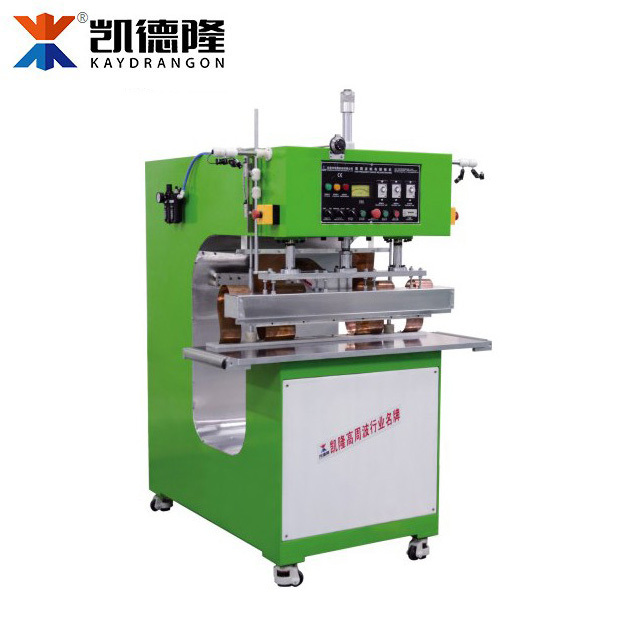 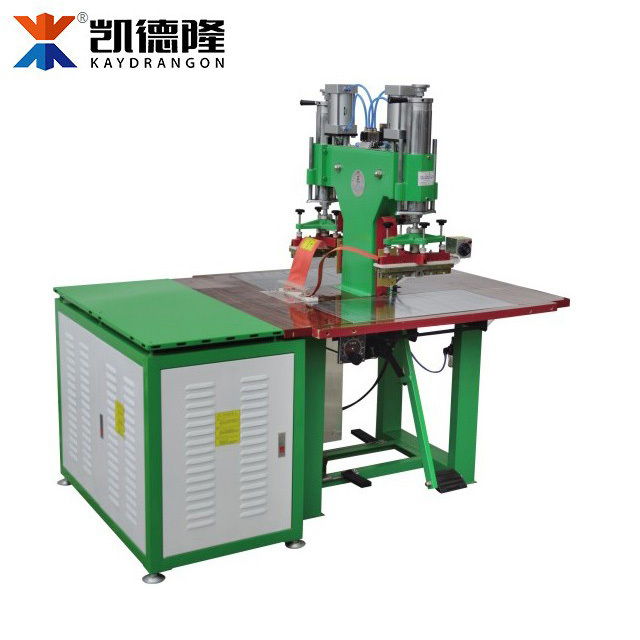 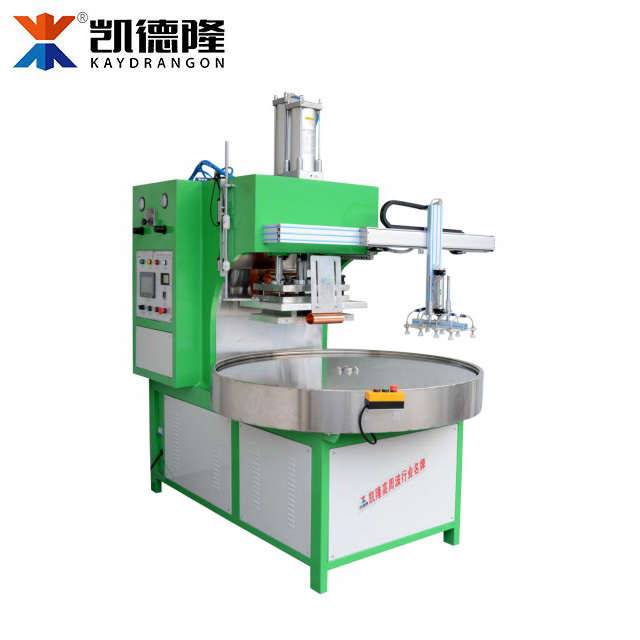 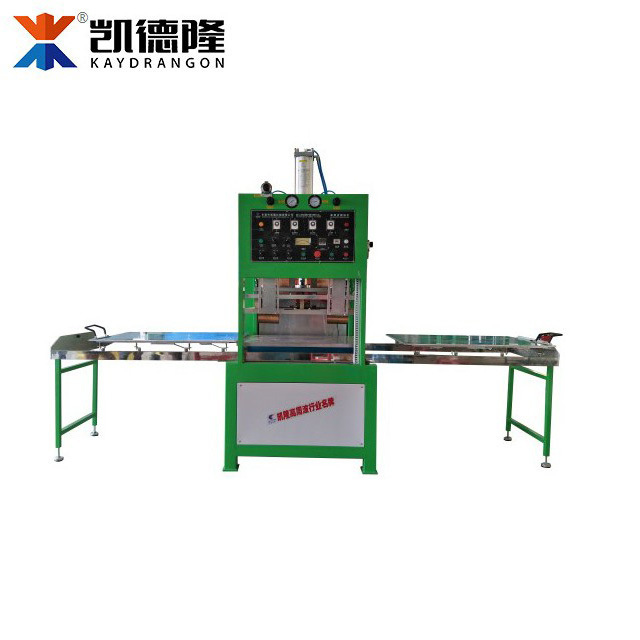 Dongguan Kailong Machinery is one of leading factory in manufacture High frequency machine: high-frequency embossing machine, high-frequency fusing machine, high-frequency packing machine since 2008. 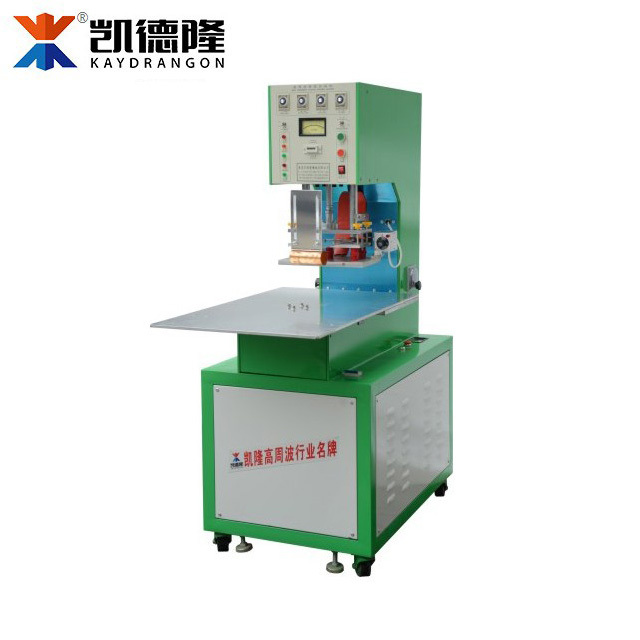 Our machine is widely used in industrial area like: membrane structure, soft film ceiling, tent, mobile/pc case, bag, blister package, shoe upper, leather seat etc. 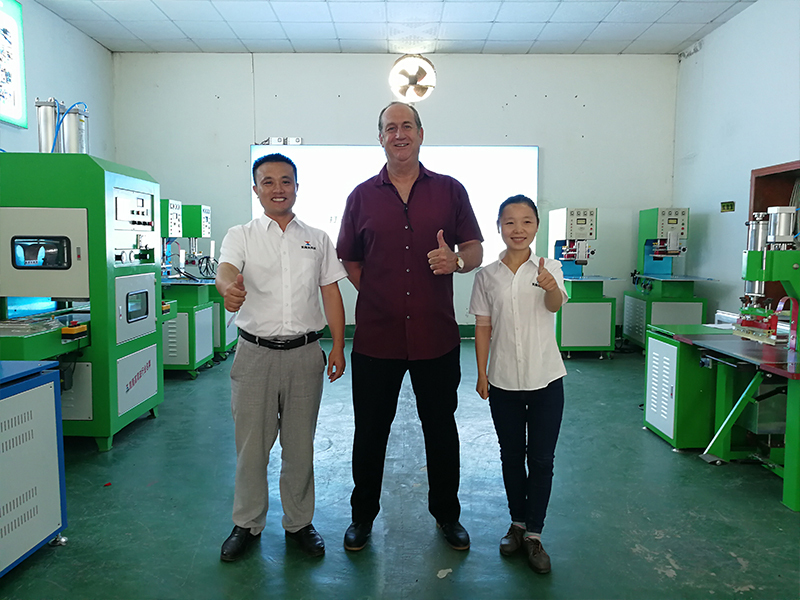 One year warranty and life-time repair service is promised,on-site installation, test and free training for all our customer. 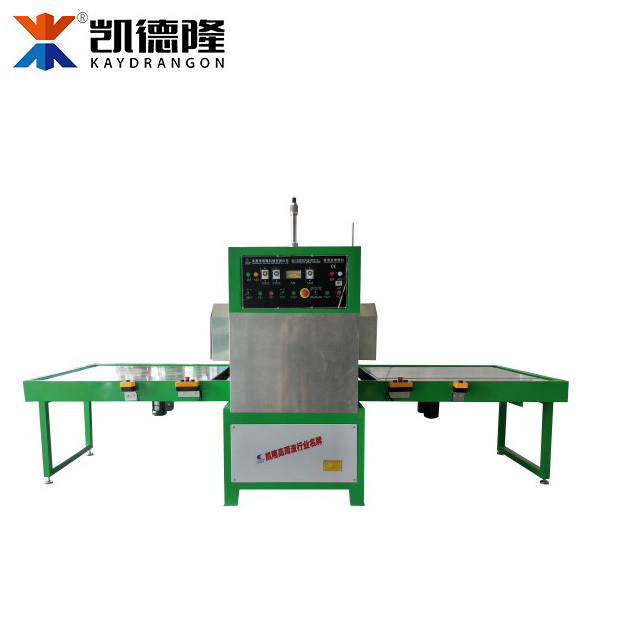 High quality service and customer supremacy. 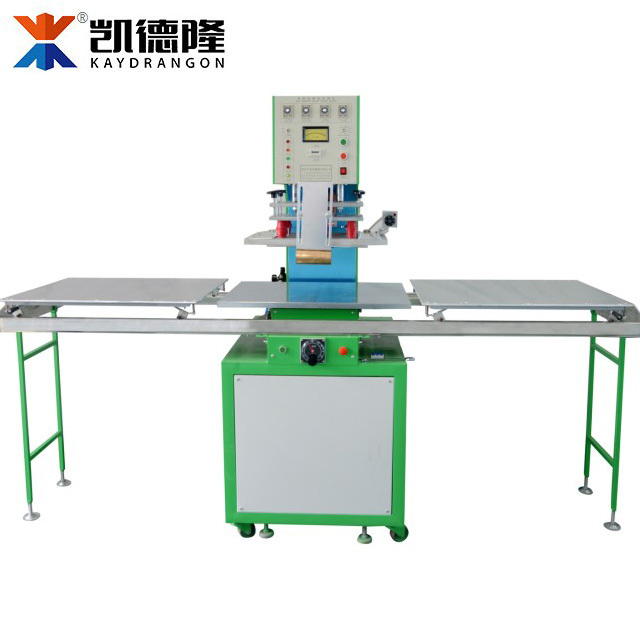 More than 10 years professional production experience and high quality OEM/ODM machine. 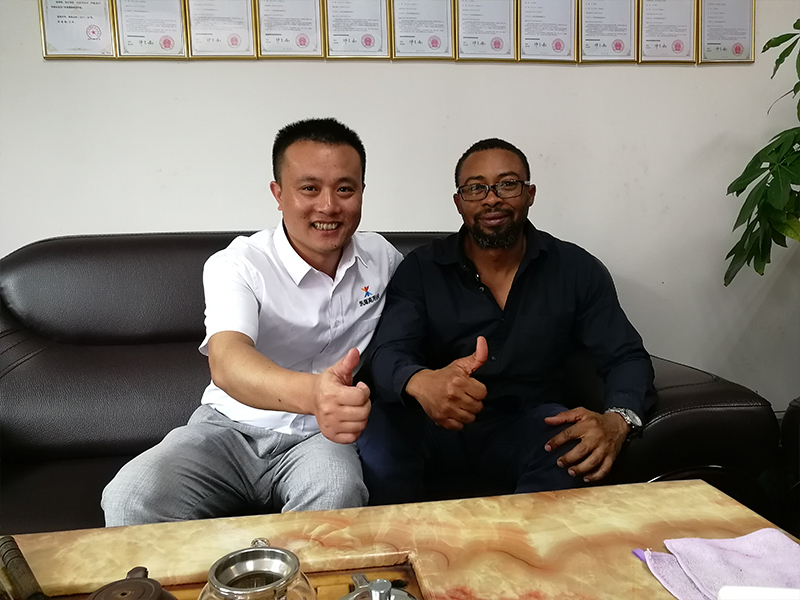 Transportation is convenient and transported to all parts of the world. 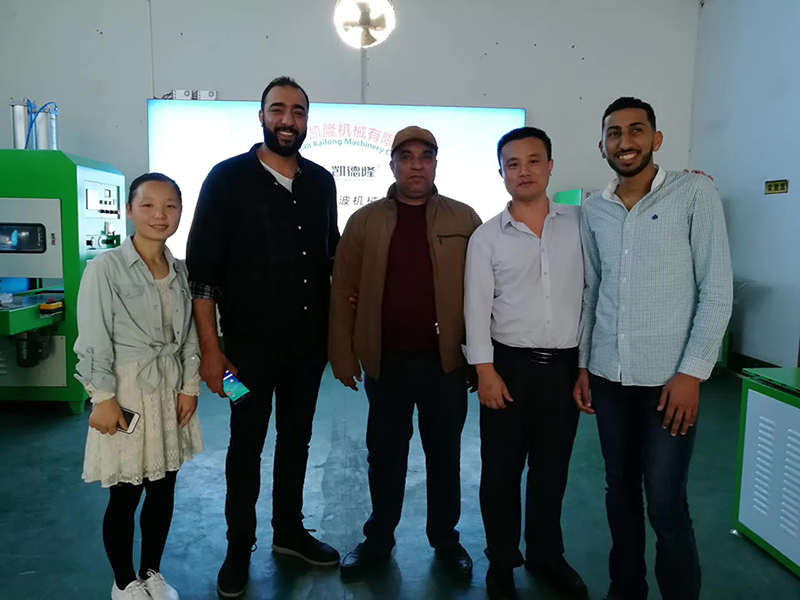 Kailong machinery signed long-term coorperation contract with morocco customer. 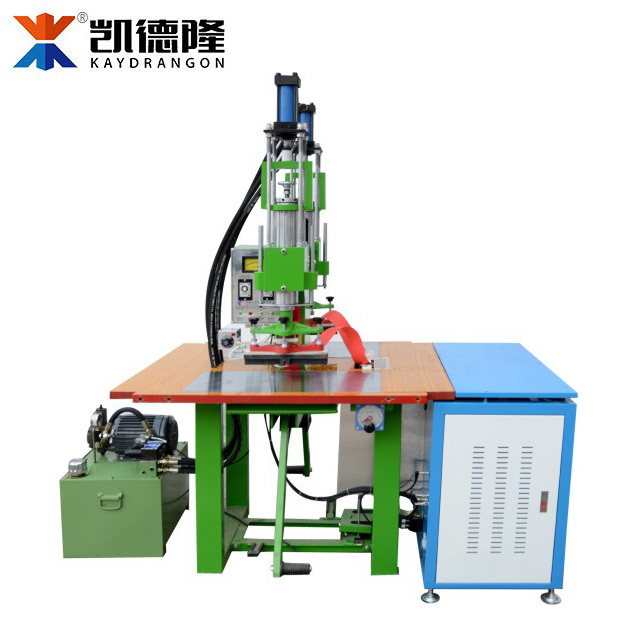 Kailong electric welding machine go to the world.